This run has everything, amazing views of Guildford and London, heathland, various types of woodland, lakes, fields, wildlife and more...all squeezed into 8 spectacular miles. You will be guided by myself, an experienced ultra runner, running coach and Salomon athlete. You don't need to worry about where you are going or the route we will take, I will take care of everything so all you need to do is concentrate on running. Pace: This is not a race! We will run as a group and share this experience together. You should be able to run between 10-11 min/miles on trails and have a good level of fitness. 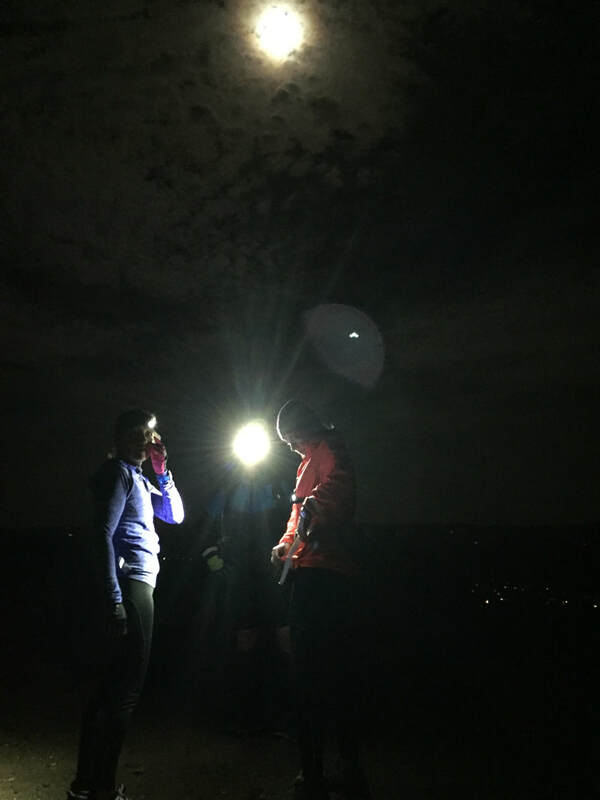 Night running first timers encouraged!